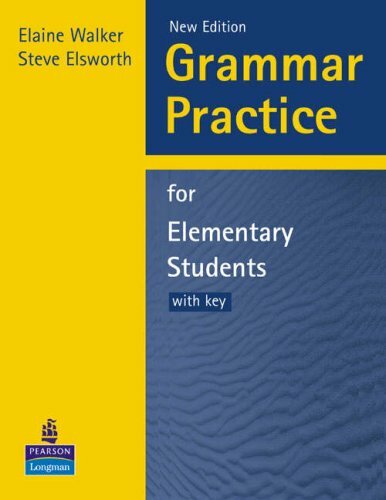 [PDF] Grammar Practice for Elementary Students: With Key | Free eBooks Download - EBOOKEE! Description: *Step-by-step grammar explanations with clear examples *A wealth of varied practice exercises with write-in space on the page *Tests to monitor students' progress *Illustrated with lively cartoons to increase students' understanding *An index and a comprehensive contents list for easy reference *For self-study, homework or use in class. No comments for "[PDF] Grammar Practice for Elementary Students: With Key".